One of the most perplexing problems facing intermediate Tarot students today is the question of which set of esoteric correspondences to follow when you are applying astrology to your Tarot cards. Of course, one can just go out and purchase a deck that has astrology values assigned in advance, but how do you know that this pattern is more compatible with your psyche than the deck you didnít buy? Ought one to rely solely on impressions gained from the art when picking one deck over another? Is the fact that there are more books available in the US that support one set of correspondences, a guarantee that the well-supported correspondences are somehow ìbetterî than the ones that are hard to find here but popular in other countries? What criteria would you use to determine which set of correspondences is going to be helpful in you particular case? If these questions have been bugging you, and you have already gained some Tarot and astrological background through past experience, this is the class you should take! Following the graph Christine has assembled in her chapter on Continental Tarots (available in her book The Underground Stream, on her Tarot Magic CD), we are going to be taking a tour through both the assumptions and the consequences evoked when these sets of correspondences are switched around relative to the Trumps. The graph shows how these correspondences have shifted and mutated over the last 250 years or so, yet there is still no objective reason to favor one pattern over another. Hence, we will choose the most subjective of reasons to determine which set of correspondences each of us favors ñ ìbecause it fits well with, and advises me accurately with my birthchart and transitsî. 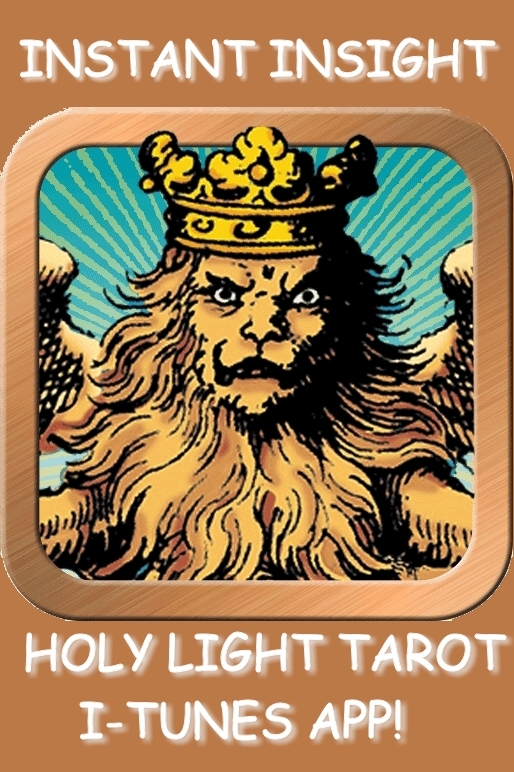 Nobody is obliged to purchase anything to join this class, as the Continental Tarot chapter is free for all to download from the above website. But if you so happen to own the TarotMagic CD, then you also ìownî the eleven esoteric decks used to create that graph and which are the basis of this class. Quite likely, most who take the time to think these issues through with Christine will come to love and cherish at least one of the hard-to-find Continental decks supplied there, and overall will feel more at home with the earlier styles of Tarot deck, pre-Ryder/Waite/Smith. A class like this is not about how to become a better Tarot reader, but at very least, when the course is complete, each participant will have a broader understanding of why they believe what they believe about their cards. Christine will not be imposing any standard system on students, just introducing the possibilities (ie. the graph of the different 'schools', options for distributing the astrology on the pips, some of the justifications that different systems give for their correspondences, etc.) Each student has to make their own decisions about what works for them and fits for their chart, and Christine will be right there to help them do it. This class is all about the OVERVIEW of applying esoteric considerations to learning one's Tarot. We will meet weekly for an hour-long conference call with Christine, which will be largely lecture. Students will also each be expected read the assigned essays, and also to make weekly contributions to the class forum at TarotUniversity.org. Participants who for some reason miss a class will have the option of asking for a taped copy and replaying the lecture at their convenience.